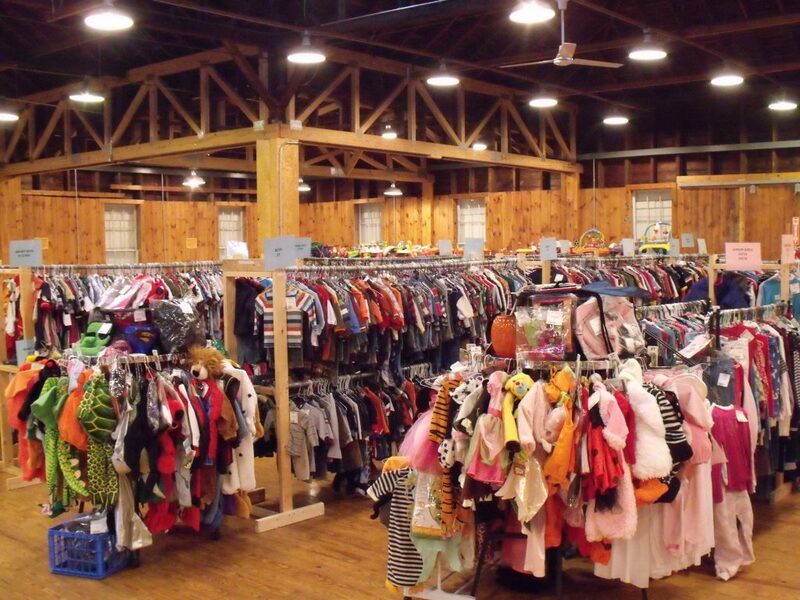 Since our first sale in 2009, our Chatham children’s consignment event has expanded to include many consignors and shoppers from counties outside the immediate geographic area, including Albany, Greene, Dutchess, Rensselaer, Ulster, and Orange counties, as well as Western Massachusetts and Vermont. We have expanded our events and now offer a women’s sale annually. Our mission for each sale – whether children or women’s – is to offer a clean and safe venue to purchase new and gently-used items. Our motto: RECYCLE, REUSE, SAVE! Shoppers will find high-quality items at a fraction of what they would pay new, retail or online. O!baby also offers consignors a way to “pass along” their children’s outgrown items (or their own outgrown or unneeded items at our Women’s Sale), while also realizing a small profit to purchase the next size up, or to save for a trip or a child’s educational fund. We are also committed to being a good community partner, and giving back to the local community. We have several “charity” consignors who use our sales events as fundraisers, and we give back to many local organizations through our end-of-sale donation drives. Families who donate are able to take their donations as a tax deduction. O!baby has become a “destination sale” for many, and we hope to see you at one of our upcoming sale events very soon!